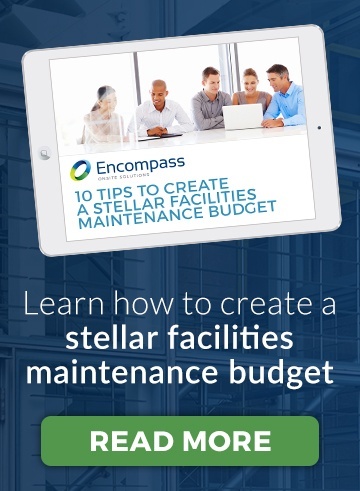 Marcell Haywood is CEO of Encompass Onsite, the ideal solution for property owners to effectively manage their facility maintenance operations. In 2008, Marcell was recognized by the Green Building Certificaion Institute as the industry's first LEED Accredited Professional in the state of Florida. 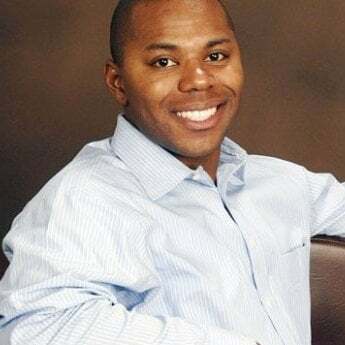 During his tenure, Marcell was also chronicled for his pledge to ride public transportation in an effort to better understand the real life challenges encountered by his employees. Since the majority of service employees aren’t on salary, how can you incentivize them to be more productive when their pay depends on the amount of hours worked? First and foremost, it’s important that you take a different approach when motivating salaried vs. hourly employees. While employees on salary can more easily be motivated to be more productive in order to reduce the time spent at work, hourly team members respond best to completely different factors, because of the nature of the pay structure. Inventory management and tracking can be a headache. However, there are some solutions you can implement in order to make it less of one. 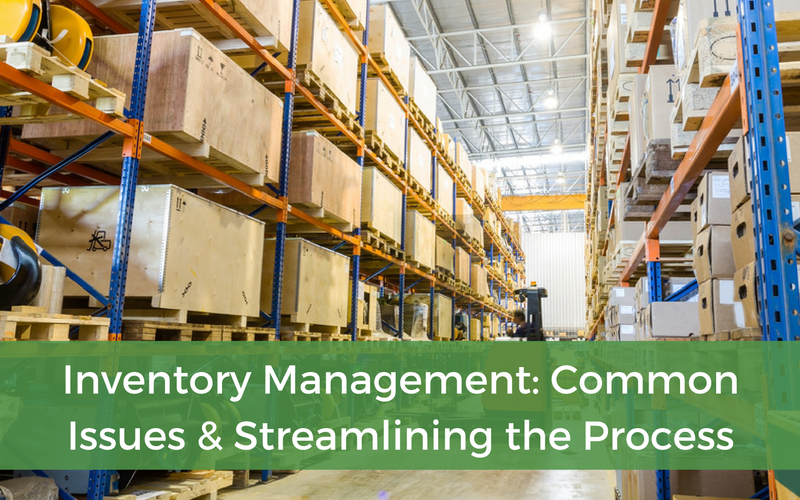 Let’s take a look at some common inventory issues and how you can streamline the process. According to the International Facility Management Association (IFMA), organizations move, remodel, or relocate approximately 30 percent of their facilities each year (based on square footage). In order to successfully move an organization’s primary facility operations from one location to another, facility managers will need to engage in complex planning, coordination and execution. 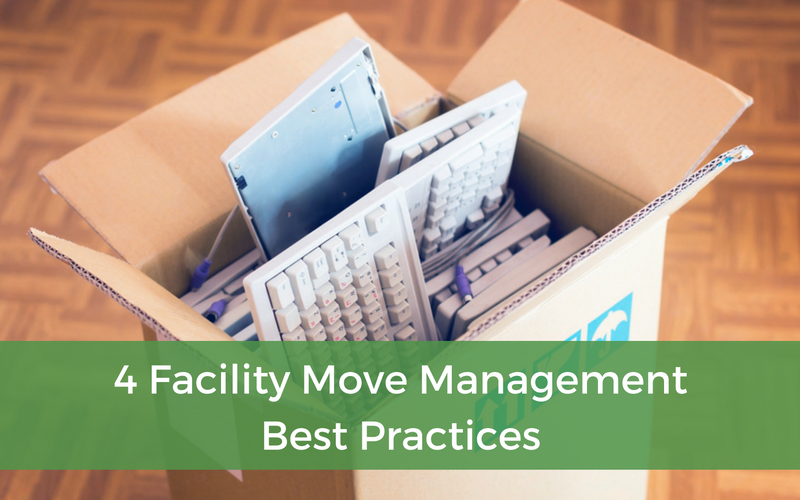 Here are a few move management tips you should keep in mind the next time you need to relocate your facility! Staffing is one of the most important aspects of any facility. After all, it is the people that make any facility run. What’s more, these people ultimately become the face of the organization. That’s why you should take the staffing of your facility seriously. So what are some facility staffing best practices you should keep in mind? Here are three that we think are the most important. We often tout the benefits of going green at your facility here on the Insights blog. However, in this piece we’d like to underline the biggest benefit it can offer your organization: A positive impact on your bottom line. 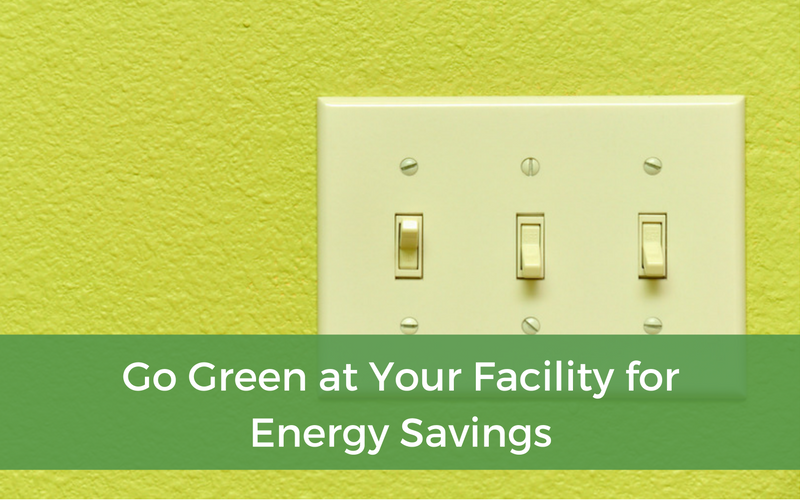 Here are some ways you can go green and the facility energy savings you can enjoy! 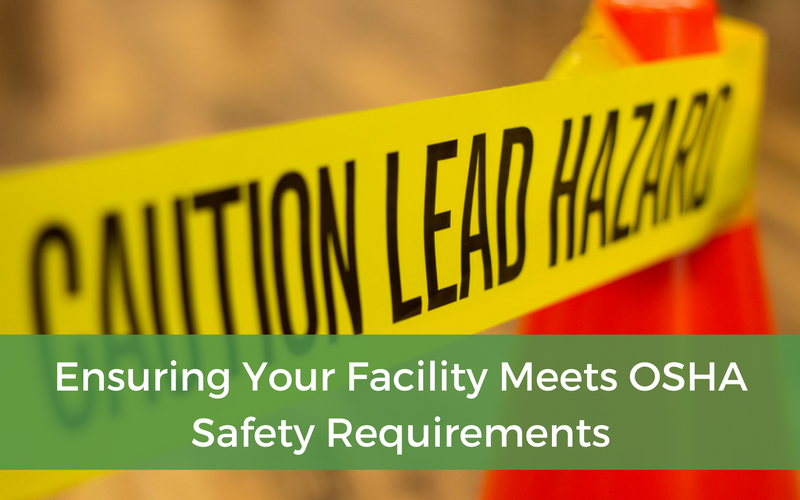 It’s a part of the United States Department of Labor, and employers need to be sure that both their practices and their facilities meet or exceed OSHA standards. 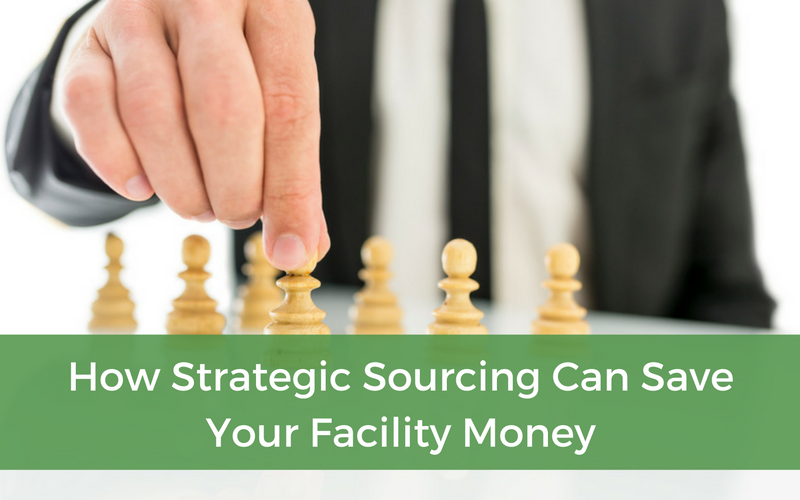 Maintaining your facility is time consuming enough, which is why it might be wise to consider outsourcing all of your strategic sourcing needs. 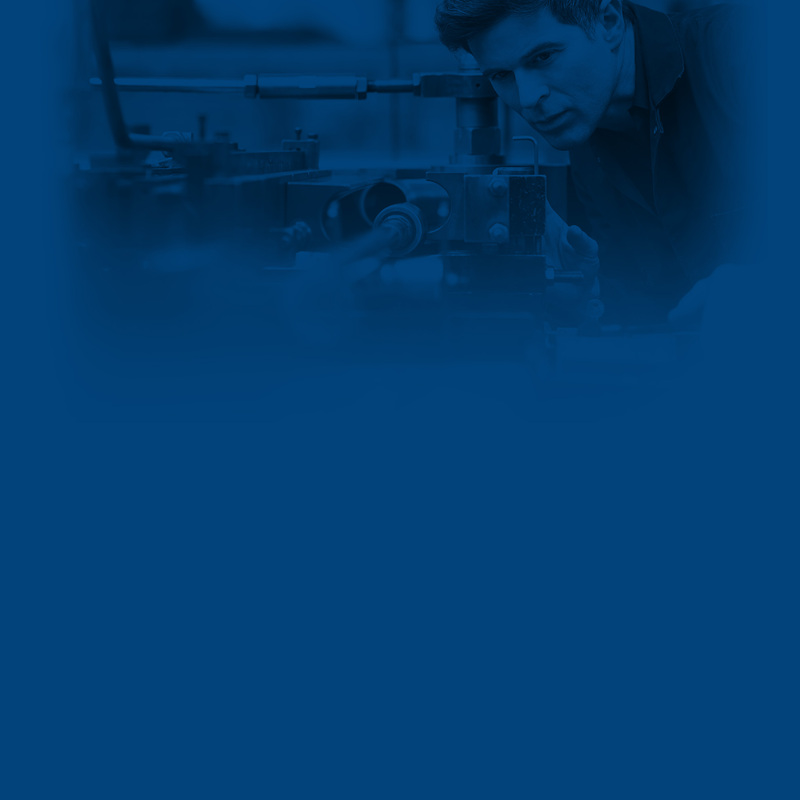 Encompass Onsite (EO) can take finding the right suppliers off your plate in order to save you time and spare you the stress, all the while ensuring minimal disruptions, high levels of service, and continuity of service. We’ll work with your team to implement procurement best practices, provide category intelligence and increase spend visibility. Mold. It can cause serious health problems and damage your facility, which is why quick and efficient mold remediation is so important. 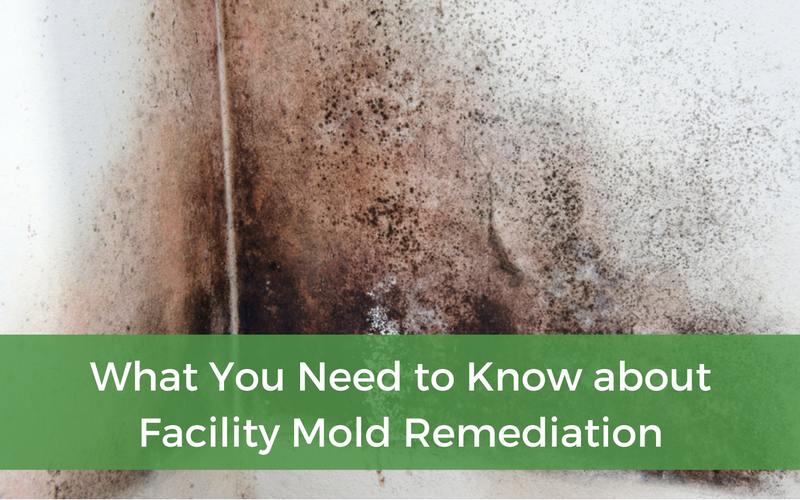 In order to guard the health of your facility and those who occupy and/or work in it, here are the potential threats of and how to prevent and remediate mold growth. It’s unavoidable. Emergency situations will arise. They’re time consuming, stressful, and they often seem to happen at the worst possible moments. Even though you can’t control if and when they occur, you can control how you deal with them. 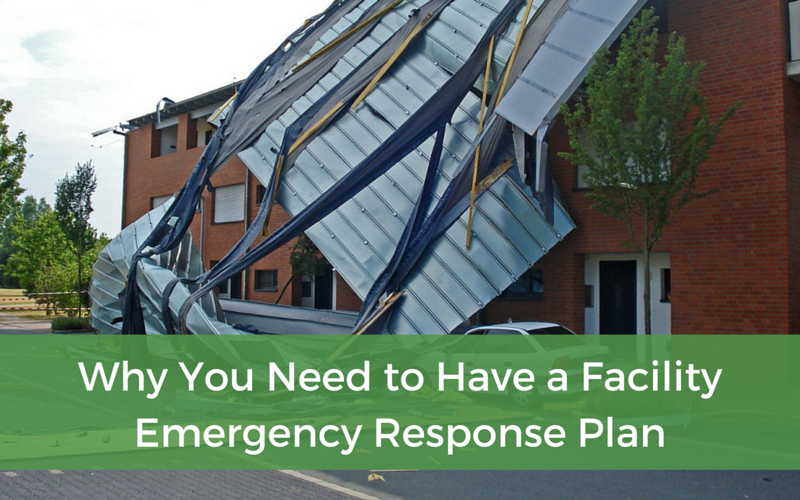 One of the best ways to ensure you’re ready when an emergency does happen is to have a facility emergency response plan in place and a team on call. Having this additional support only a phone call away can help you feel less stressed. What’s more, you’ll rest easy knowing that the situation will be handled quickly and appropriately. You know your healthcare facility is up to snuff, meets all legal and professional requirements and is operating smoothly, but how do you let others know? One of the best ways in which you can truly showcase the level of excellence your facility is committed to is through certifications and accreditations. 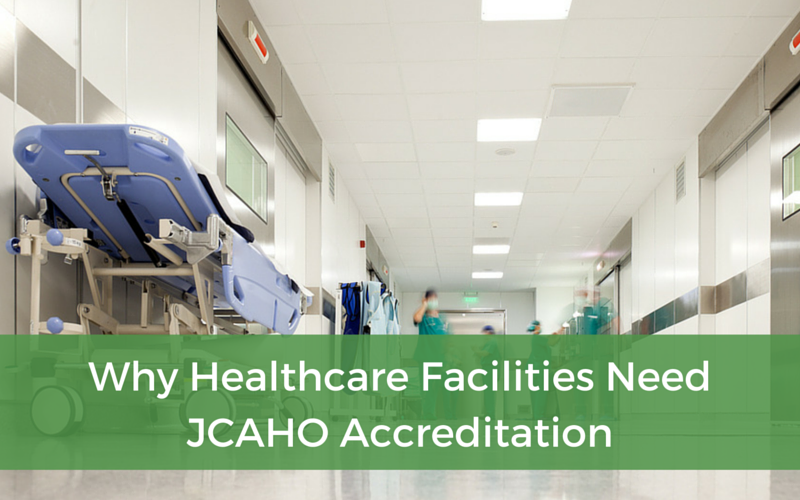 One of the most important of which, for healthcare facilities, is the JCAHO accreditation. © Encompass Onsite. All Rights Reserved.